Childcare resource and referral program. 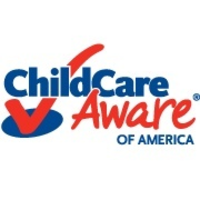 A network of services dedicated to enhancing the quality and availability of childcare; advocating for children; and providing information, education, guidance and support to parents, providers, employers and communities. Serving 14 north central AR counties, including Baxter, Marion, Fulton and Stone counties.